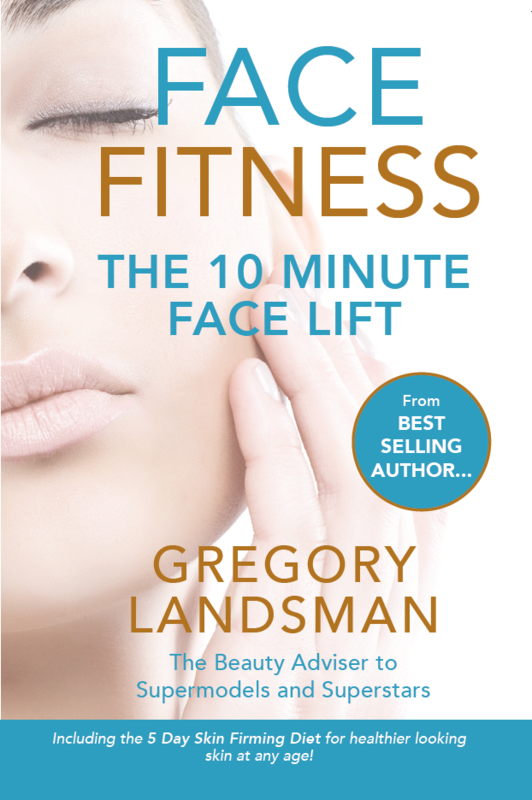 Gregory Landsman is The BEAUTY Advisor …A creator ofsupermodels, author of the internationally acclaimed book The Balance of Beauty Explodes the Body Myth and the vision behind some of our greatest designers. 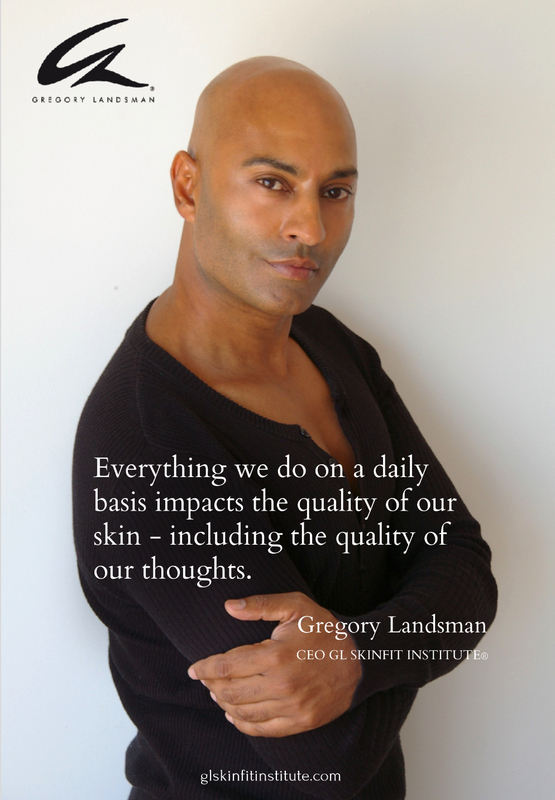 Having spent more than 20 years dealing with faces across the globe he has put together FACE VALUE; a complete skincare manual that will have a profound effect on the texture and quality of your skin! 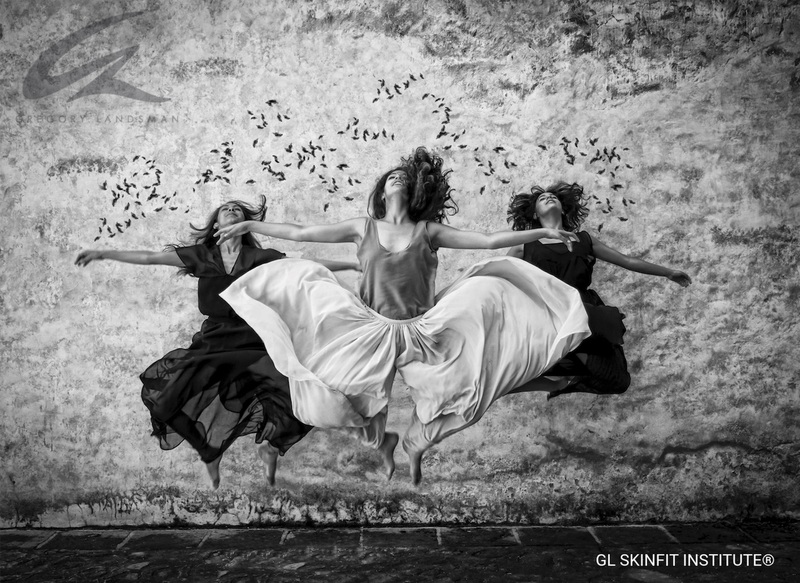 SOME OF THE MOST POWERFUL ANTI-AGING PRODUCTS IN EXPENSIVE BEAUTY CREAMS CAN BE FOUND IN YOUR OWN KITCHEN! 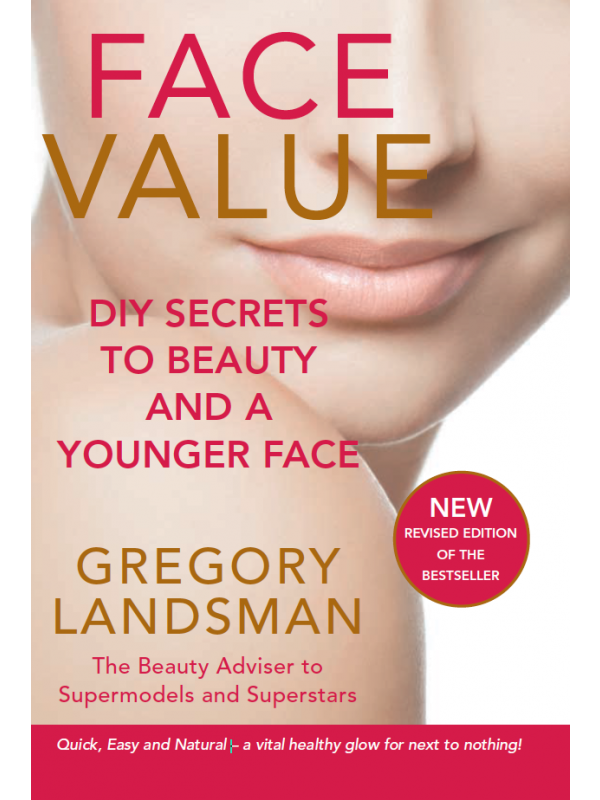 FACE VALUE is jam packed with simple DIY secrets to beauty and great skin that achieve powerful results in a very short time. Find out how the simple grape can eliminate fine lines or vinegar can restore the natural pH balance of your skin with the recipes in this powerful book. Utilising natural ingredients full of skin regenerating Alpha Hydroxy Acid and Retin A, Collagen producing Vitamin C, skin healing Vitamin E and potent skin protecting antioxidants, FACE VALUE provides real solutions that target our greatest skin concerns. Reduce age spots, pigmentation and blemishes With FACE VALUE, you can achieve younger looking skin without having to leave your own kitchen! Looking after your skin has never been simpler or more cost effective!